for finding a Benjamin on the side of the road. 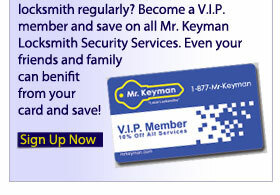 You can use our coupons in addition to the discount you get with our V.I.P. membership program. 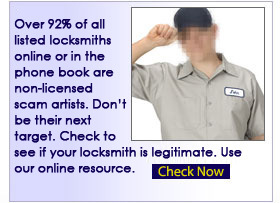 There really isn't a reason to go with any other locksmith. 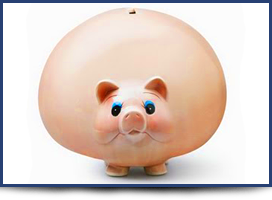 Go to our coupons page and see what we have for this month. 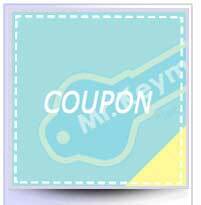 There is always something new being added to our coupons page, and with that discount you get our fast & reliable service. Done right the first time.